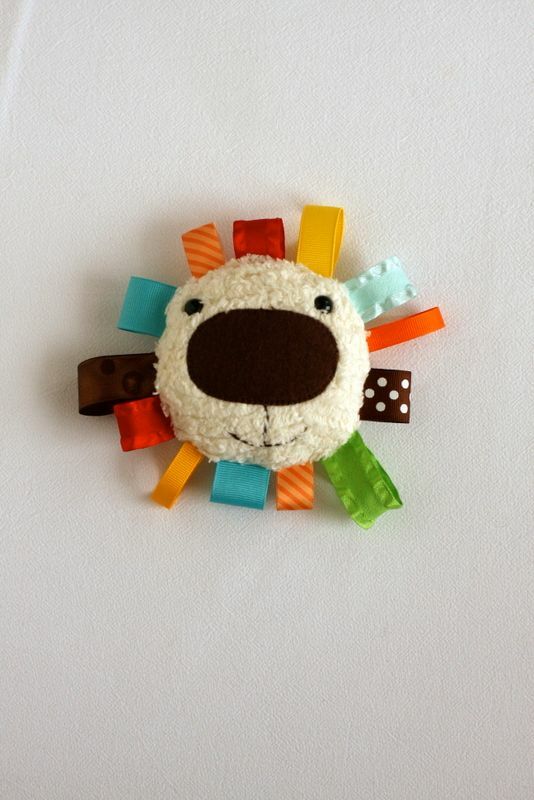 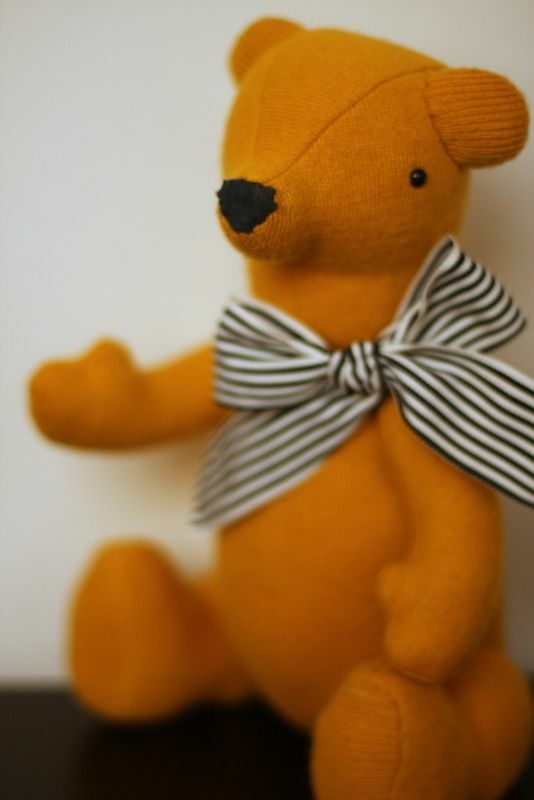 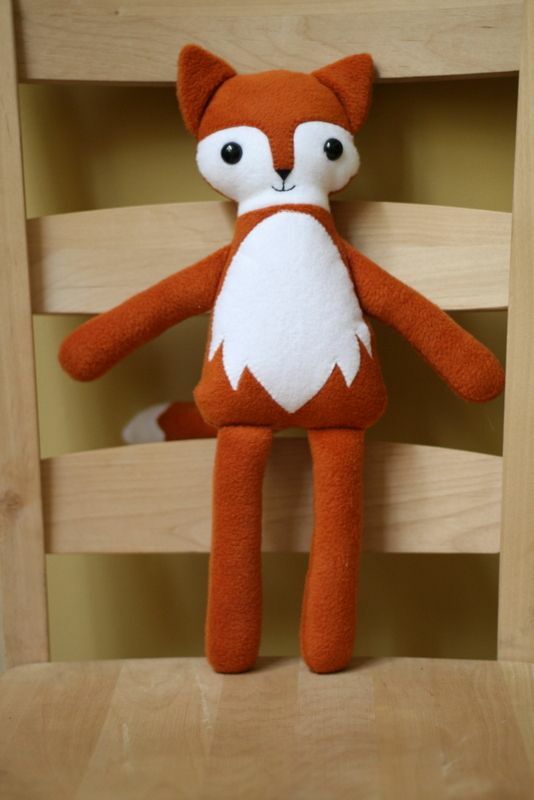 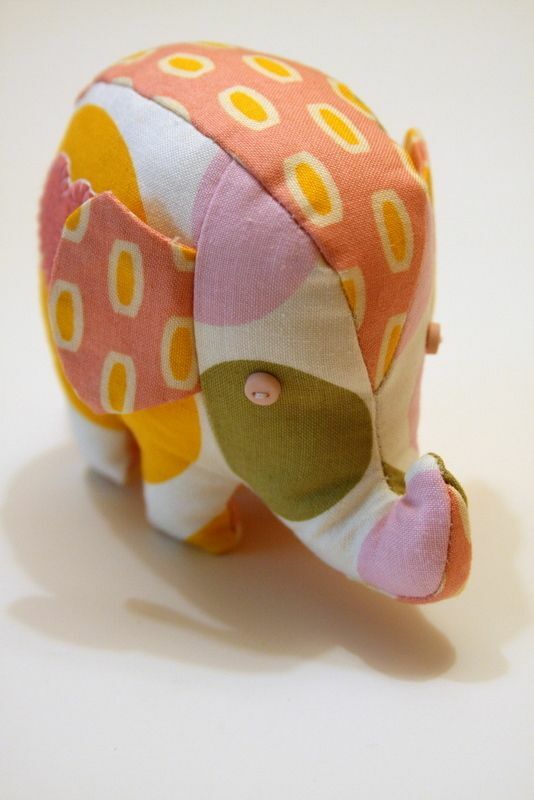 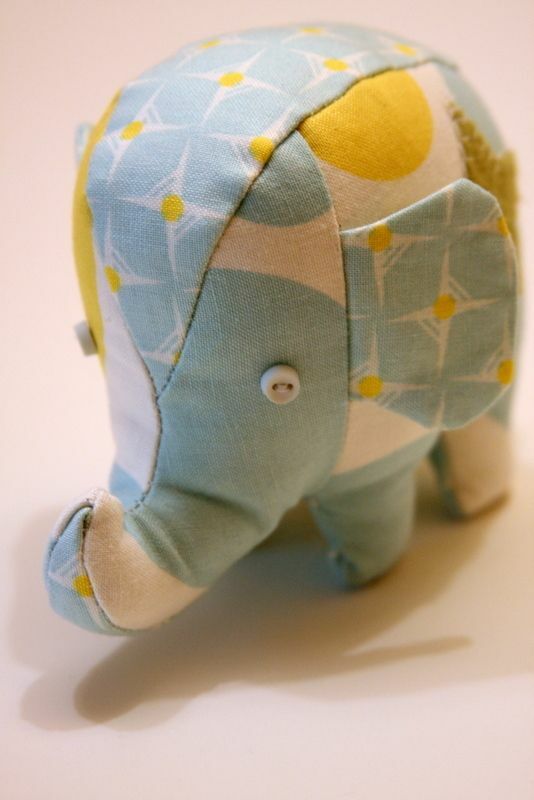 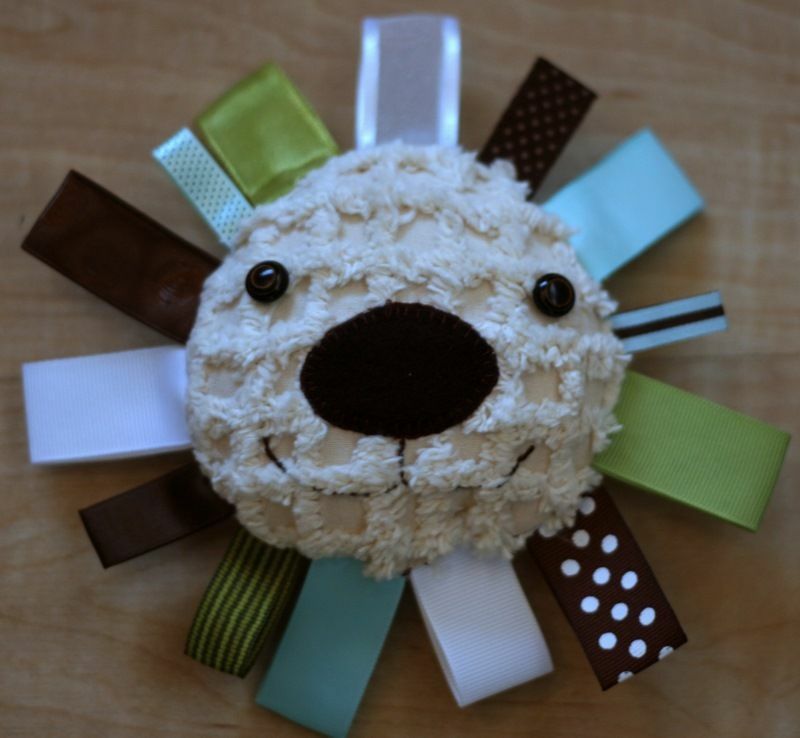 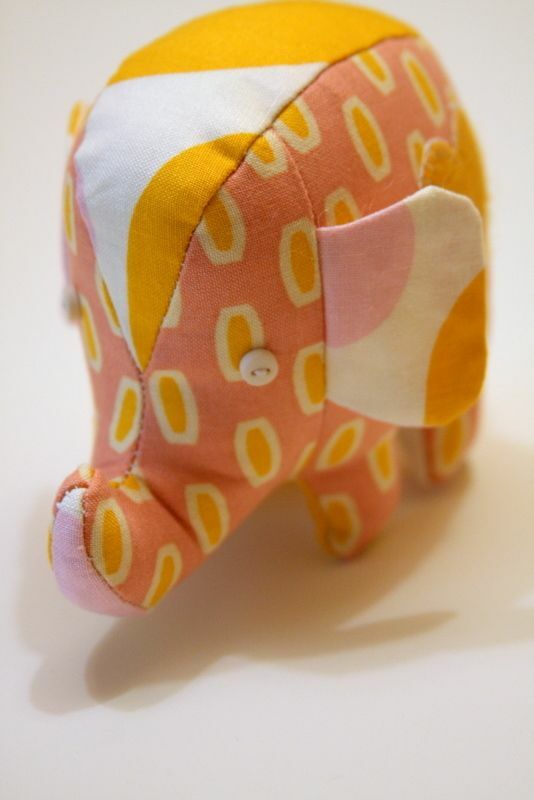 I am licensed to sell anything made with a Wee Wonderfuls or mmmcrafts pattern. 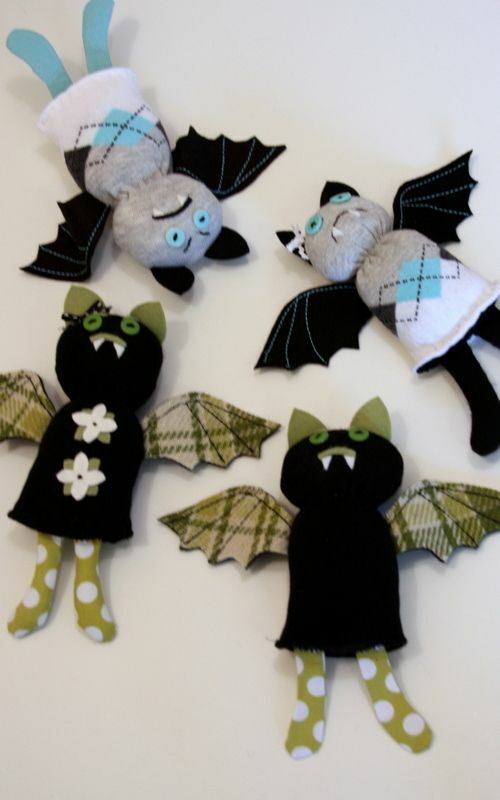 The others are not for sale. 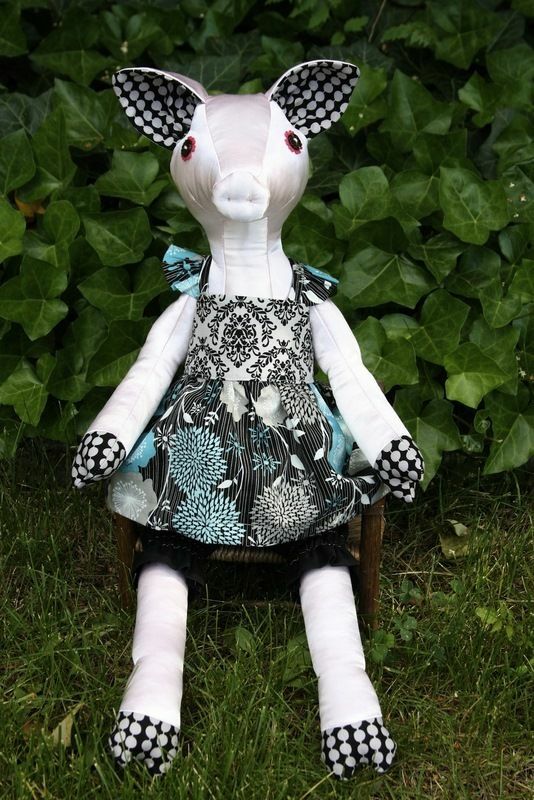 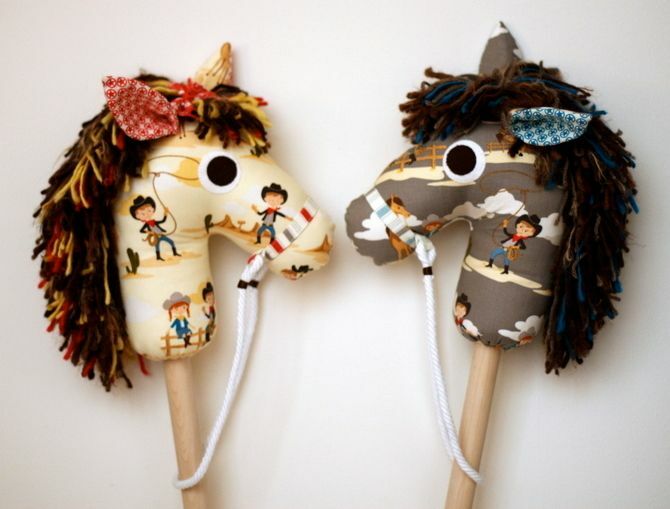 Hobby Horse for Leah and Charley. 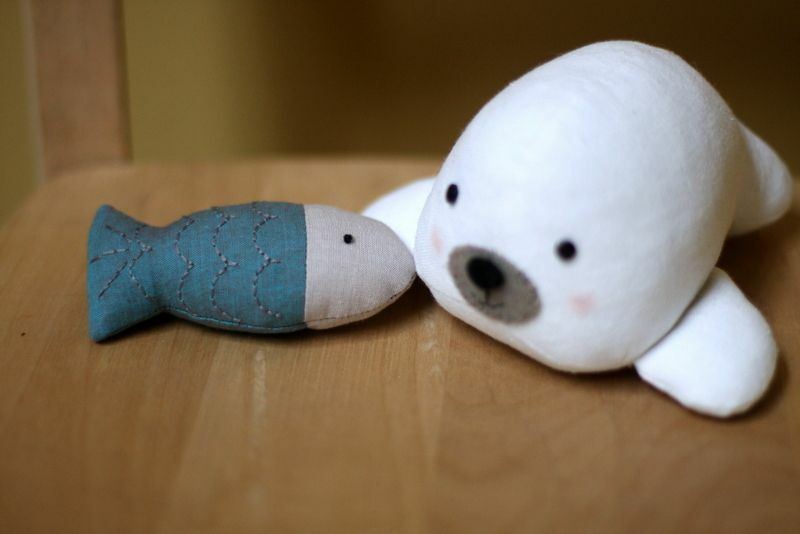 Baby Seal and fishy pal. 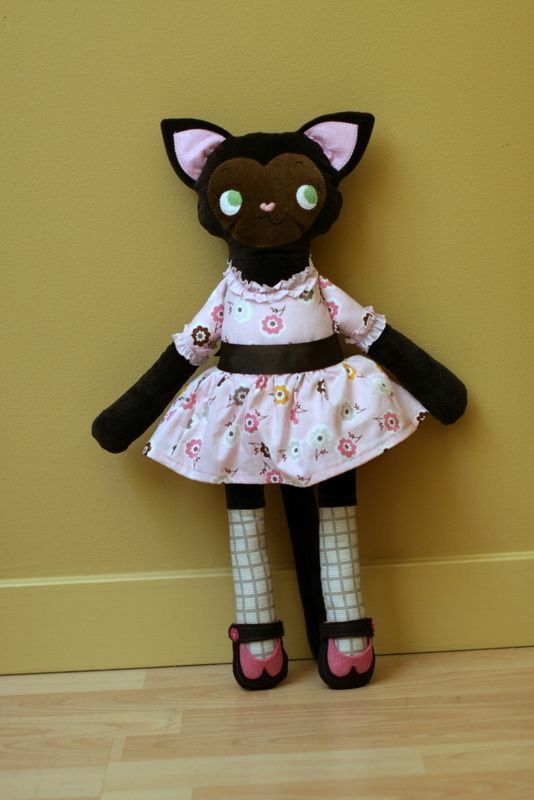 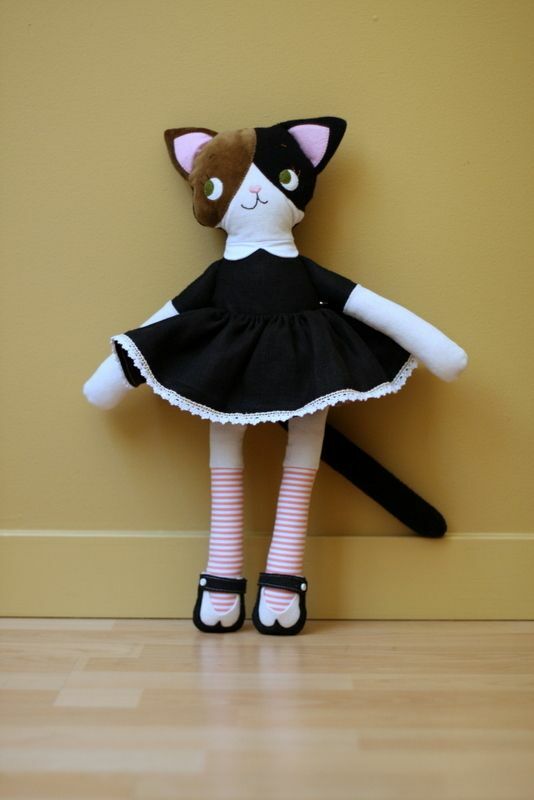 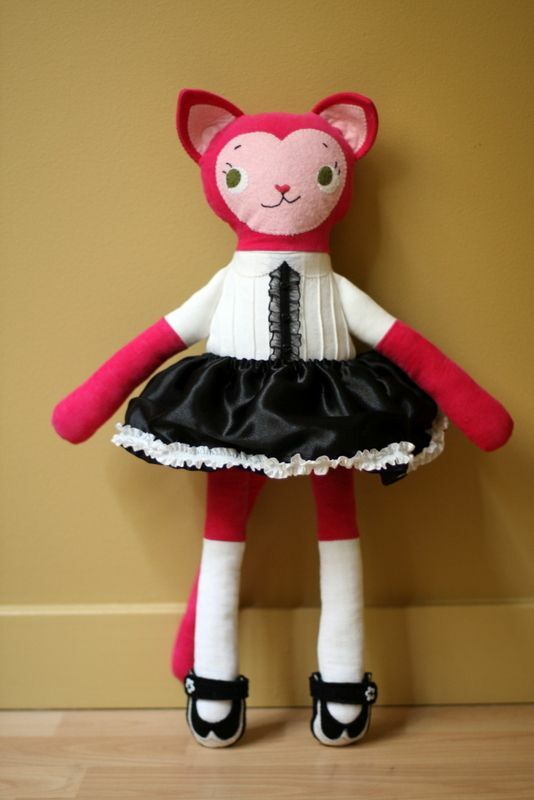 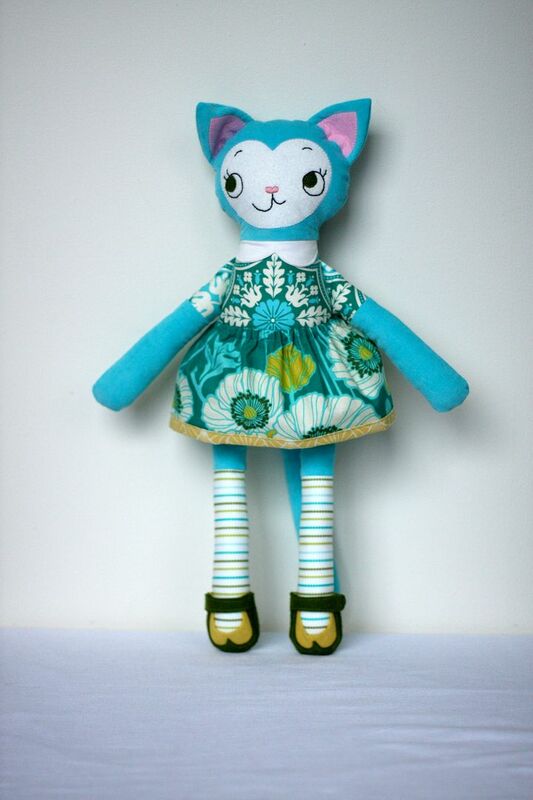 Katy Kitty pattern by mmmcrafts. 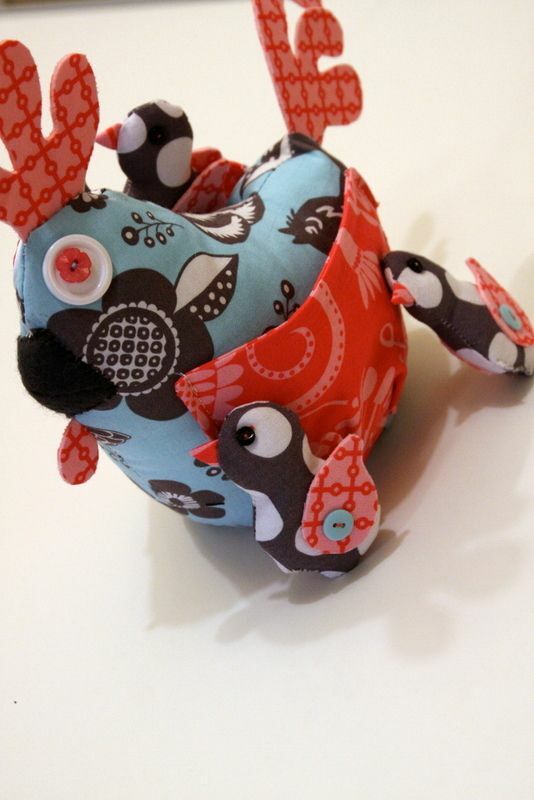 Bjorn Bjornson pattern by Wee Wonderfuls. 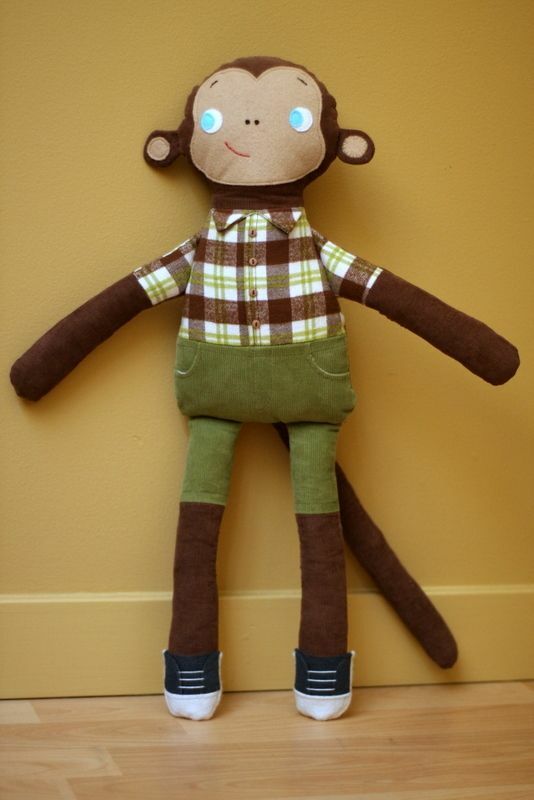 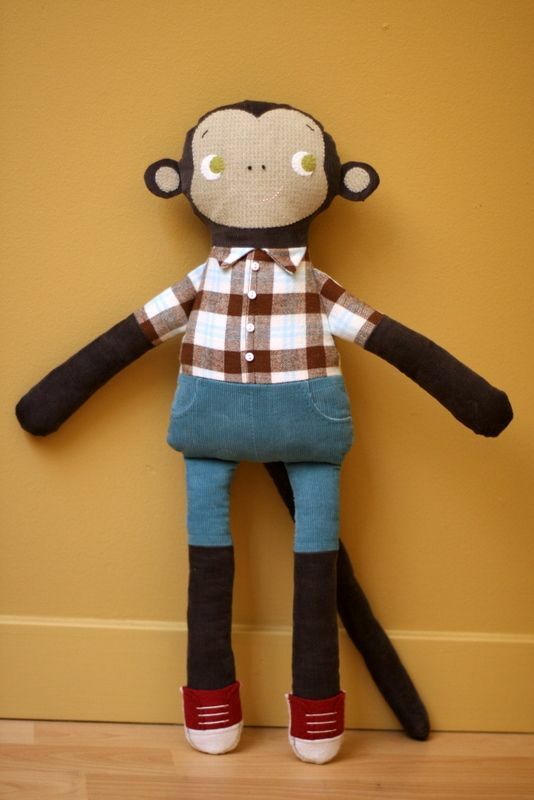 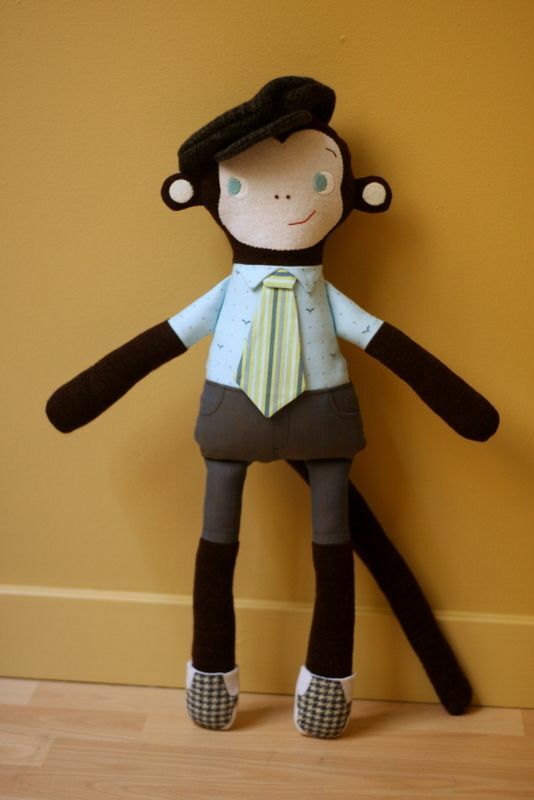 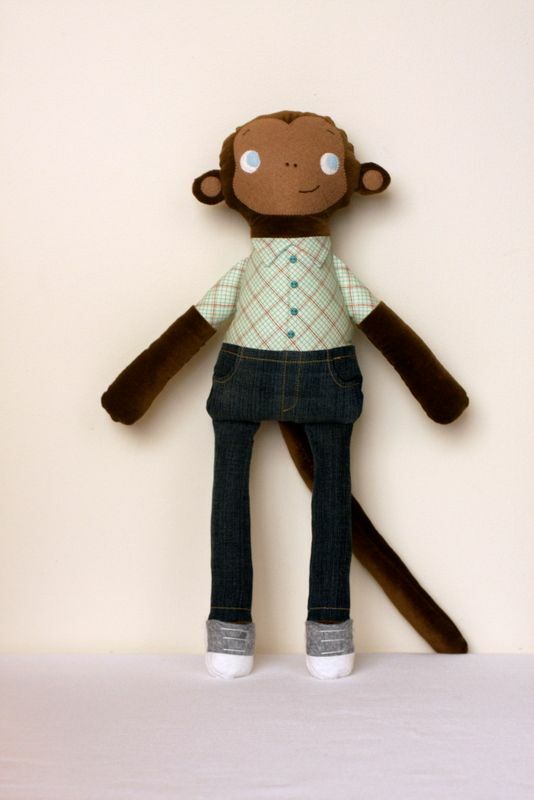 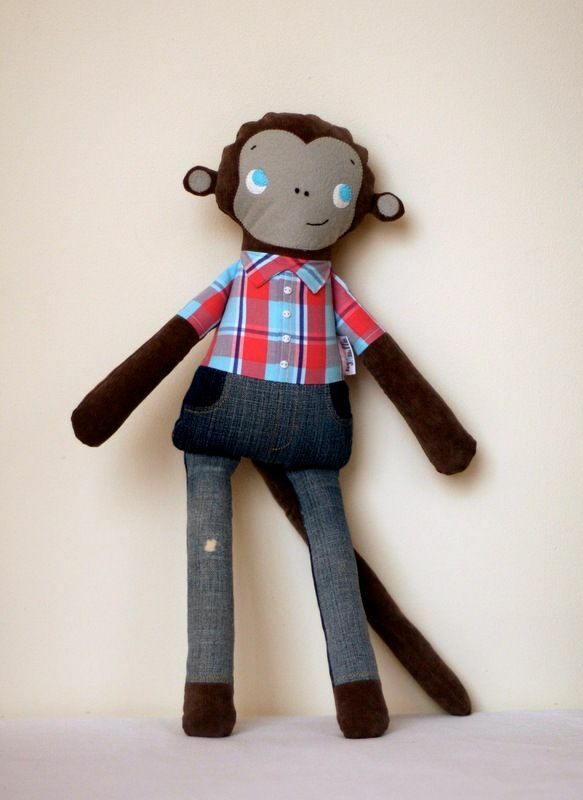 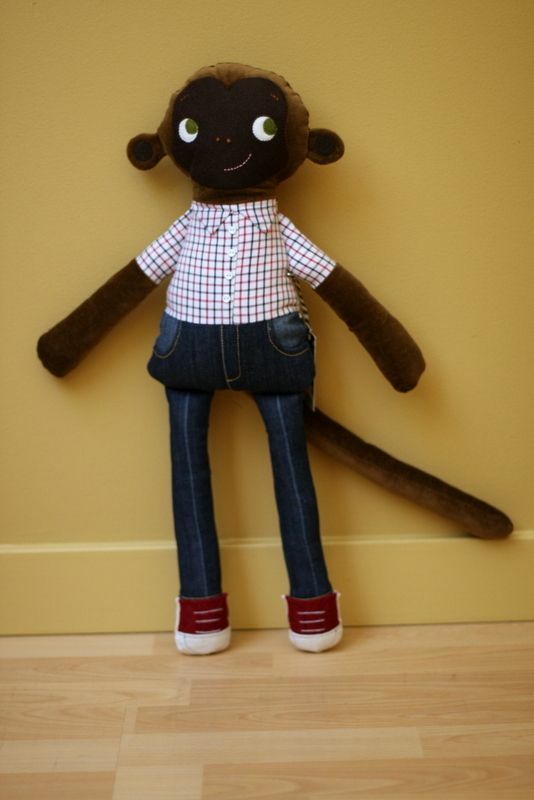 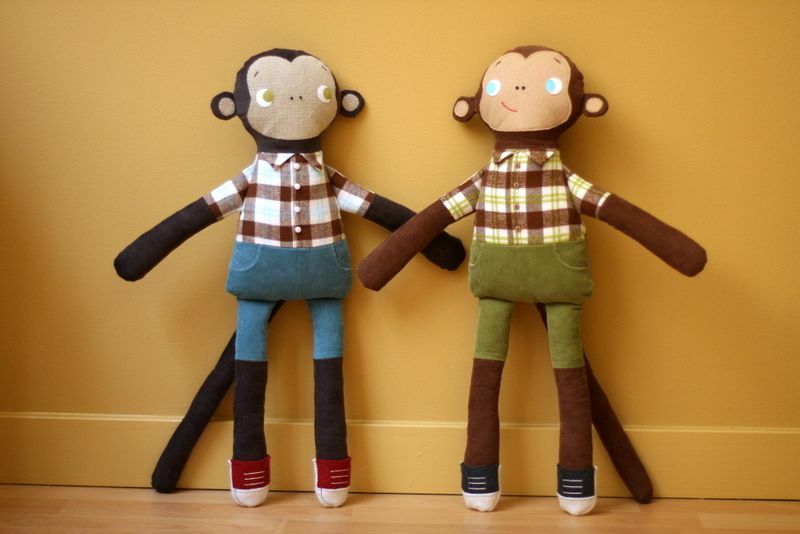 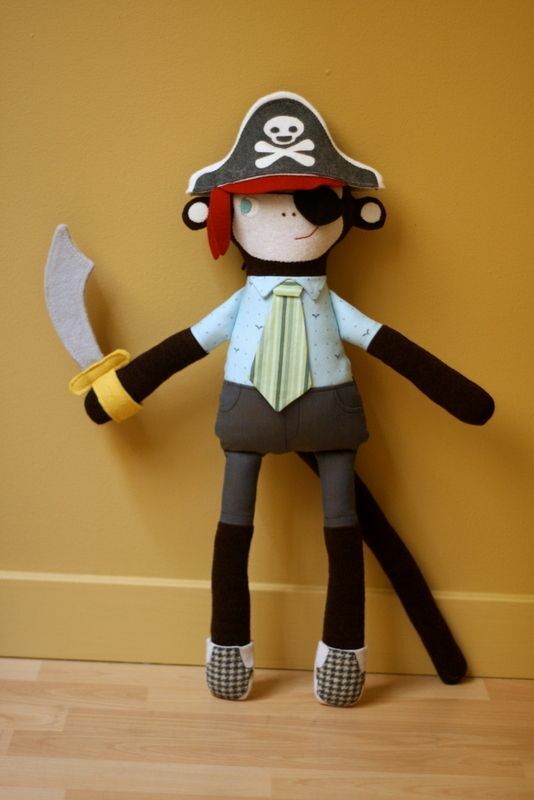 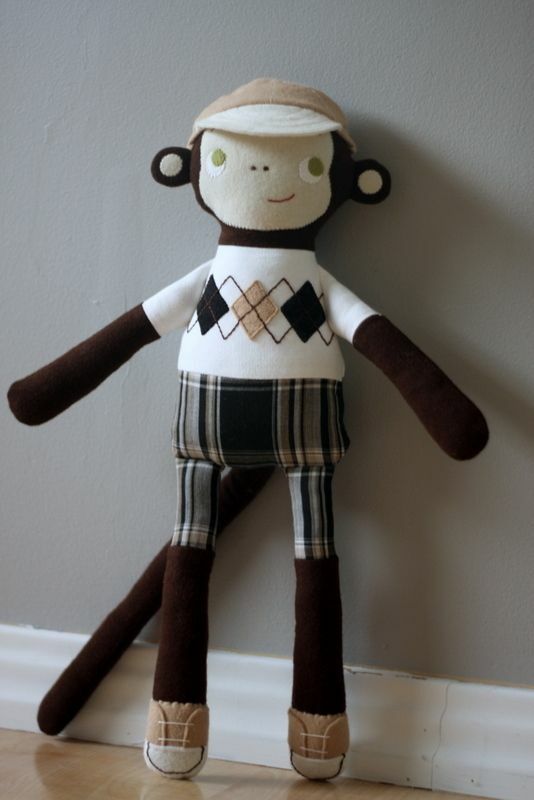 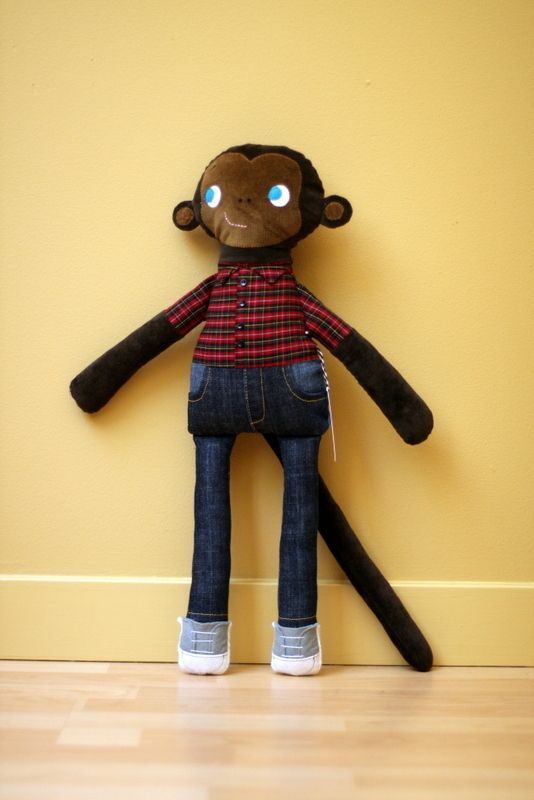 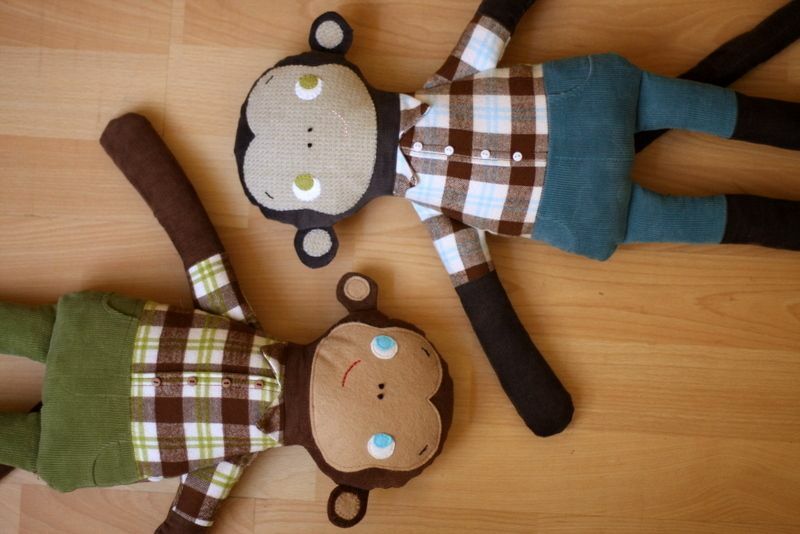 Mikey Monkey pattern by mmmcrafts. 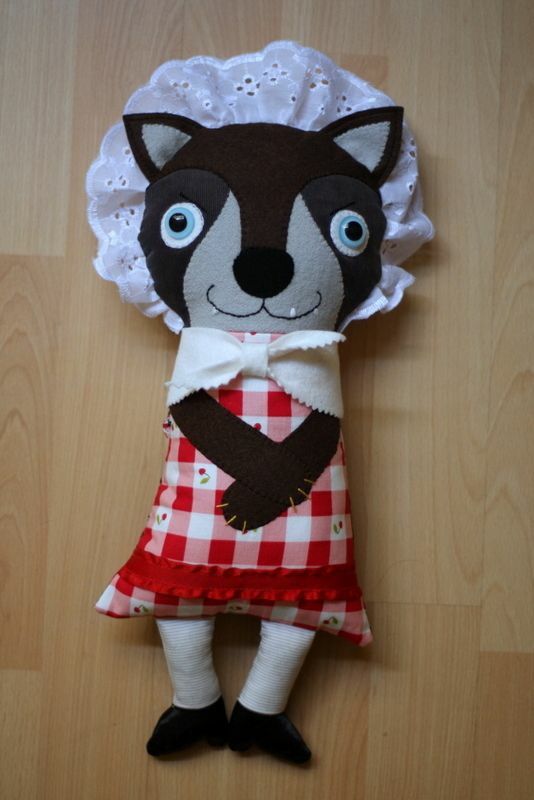 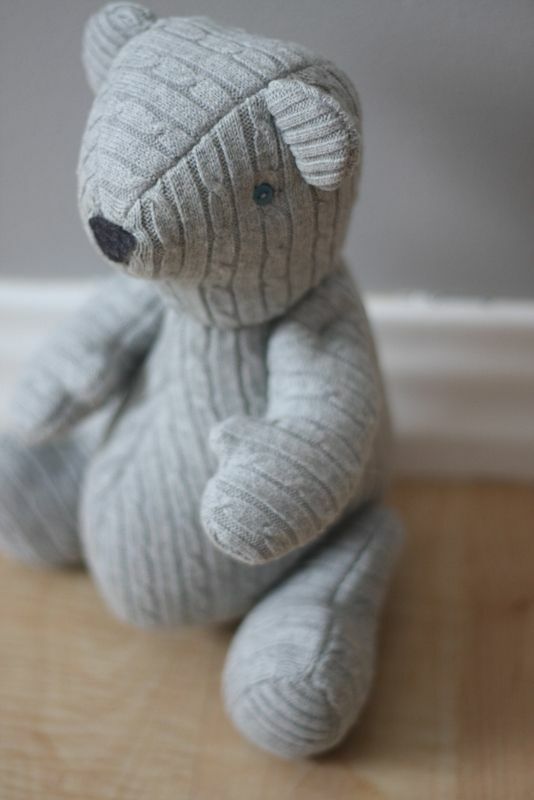 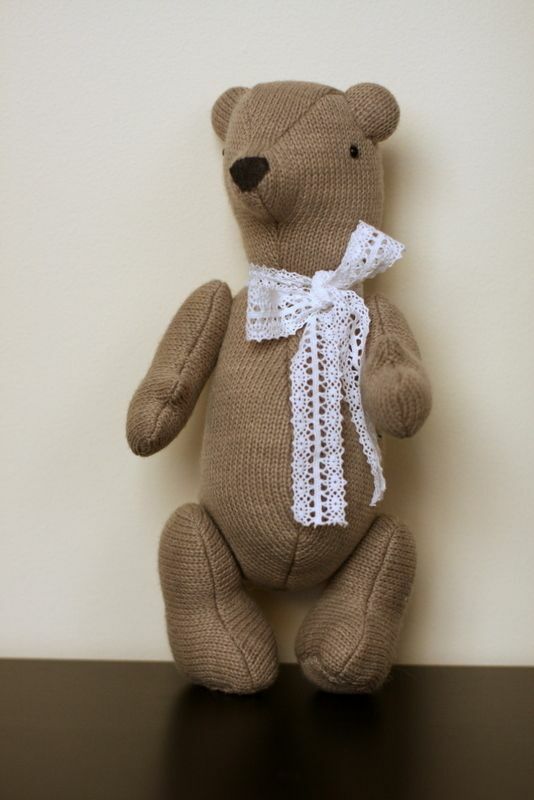 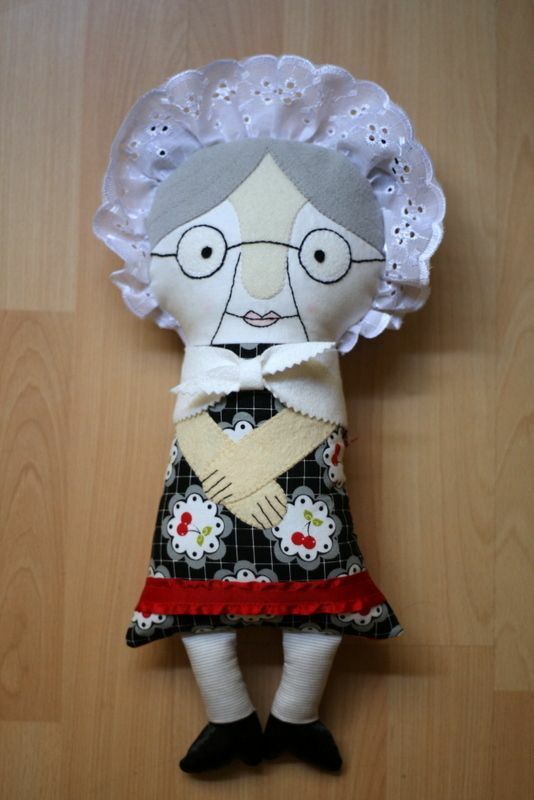 Gramma Wolfie pattern by mmmcrafts. 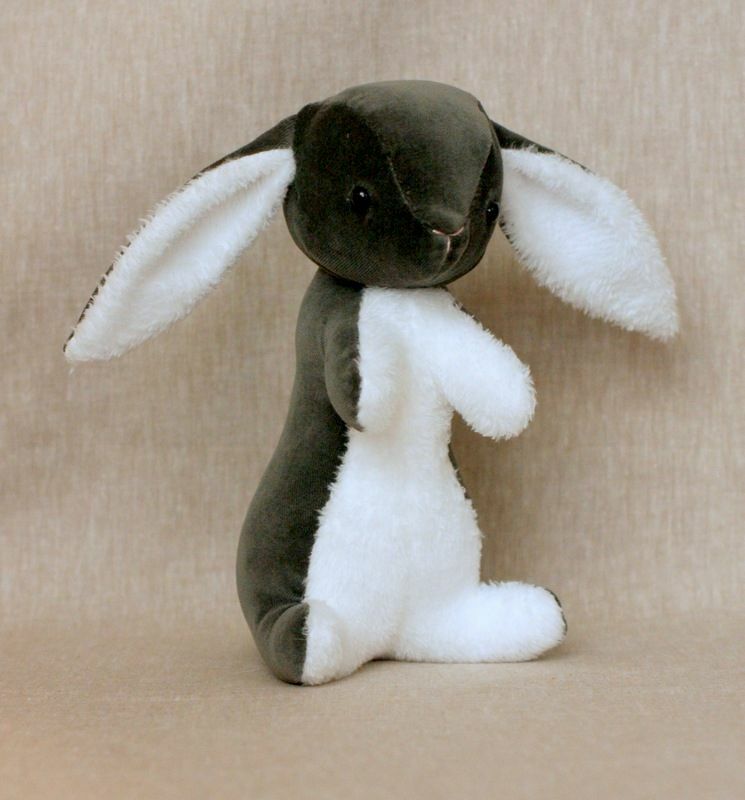 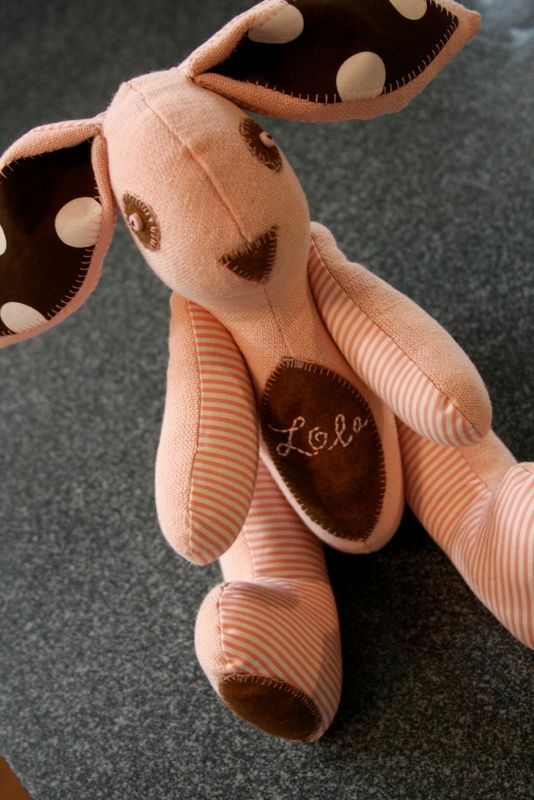 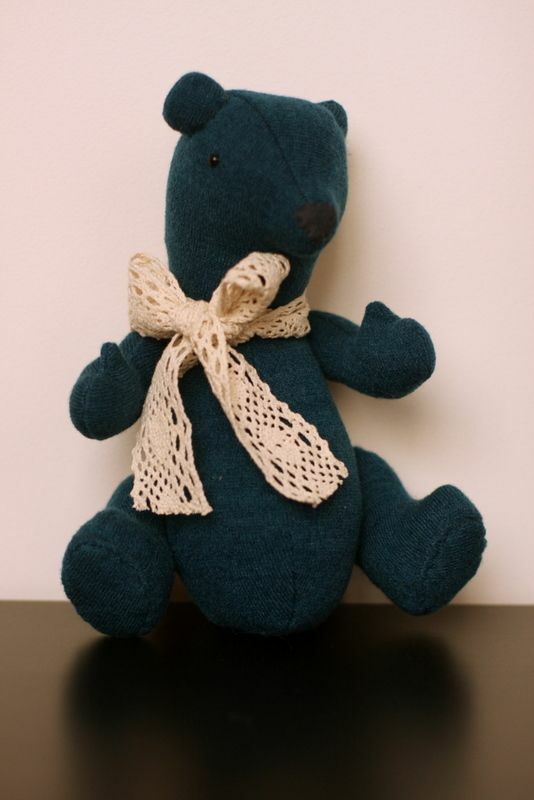 Binky Bunny pattern by mmmcrafts. 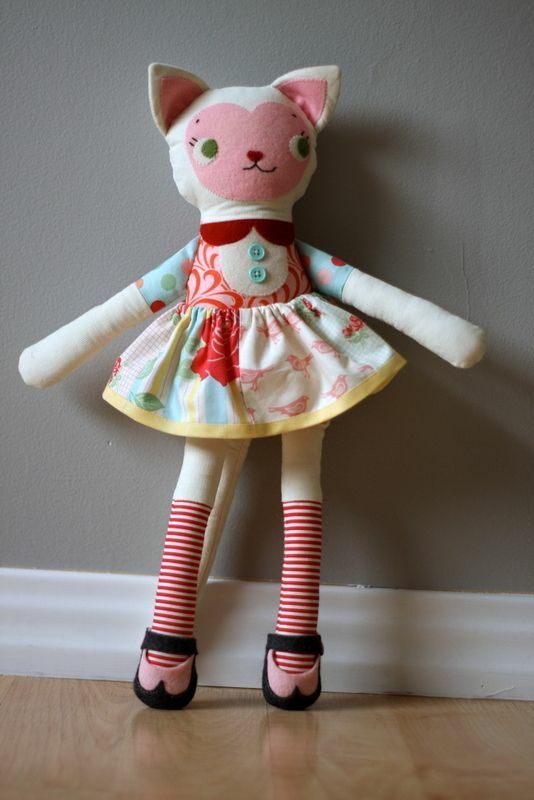 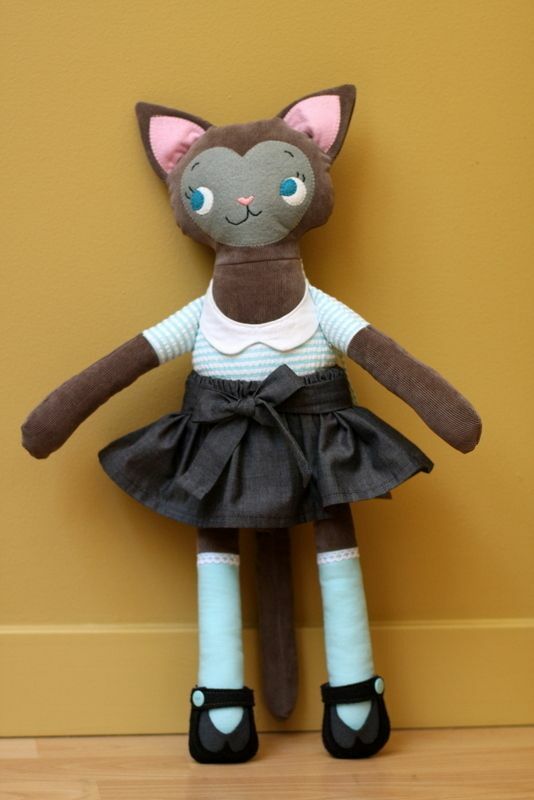 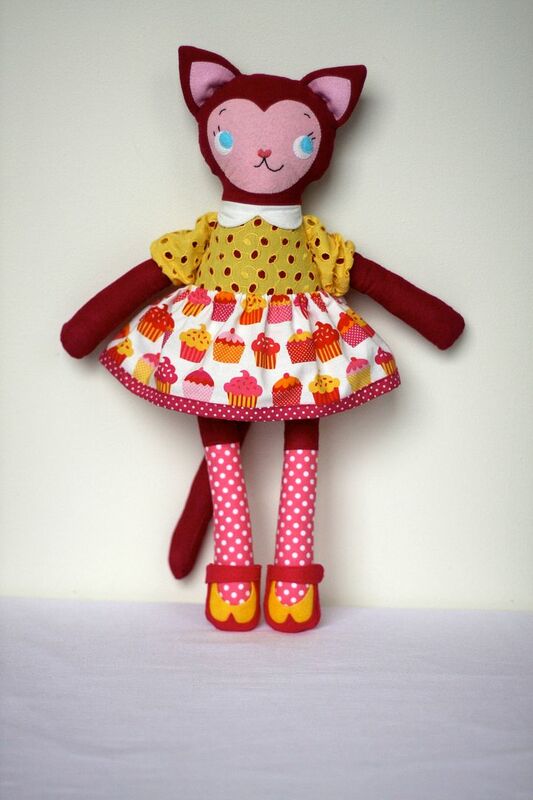 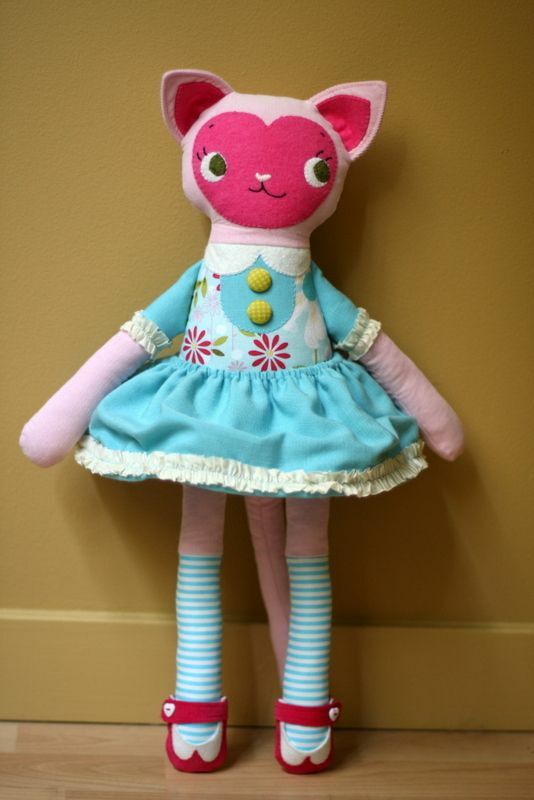 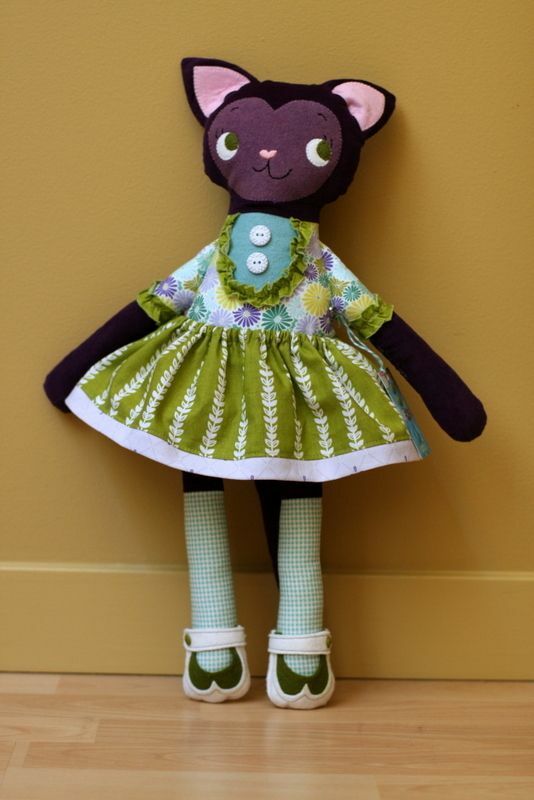 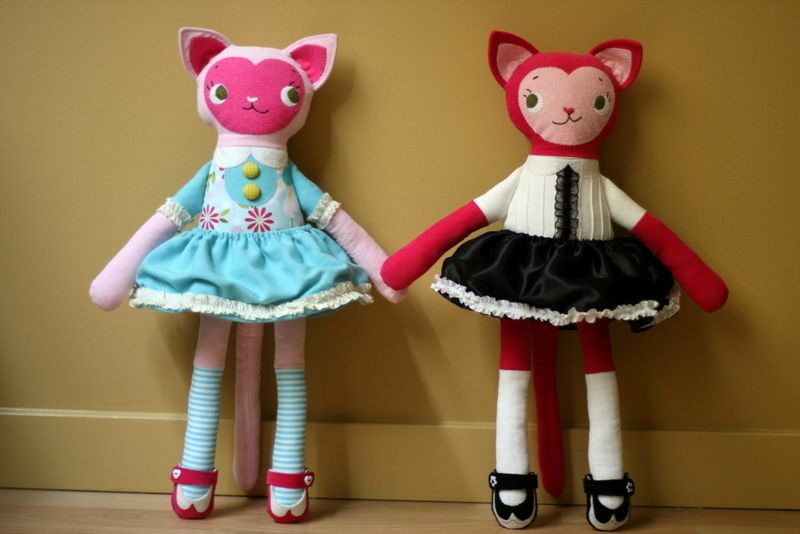 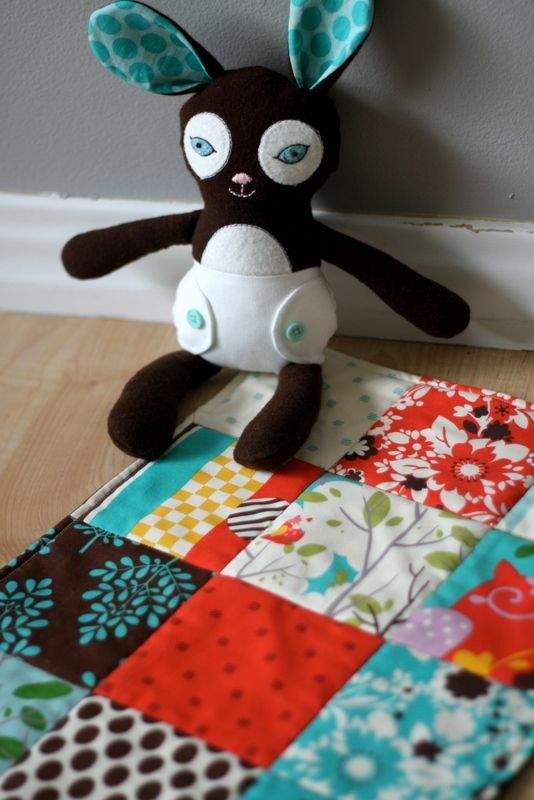 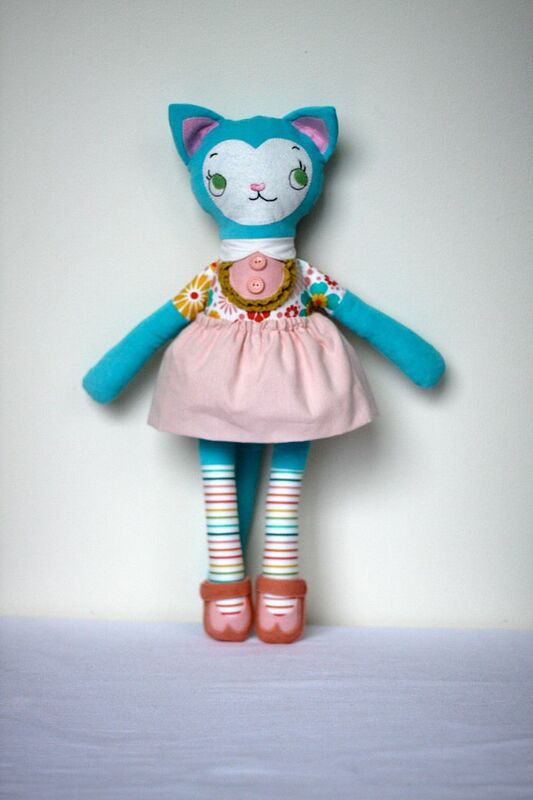 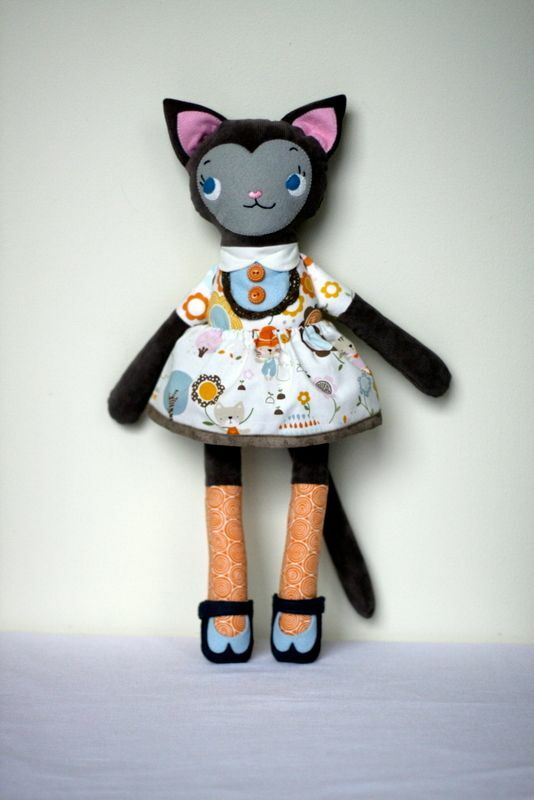 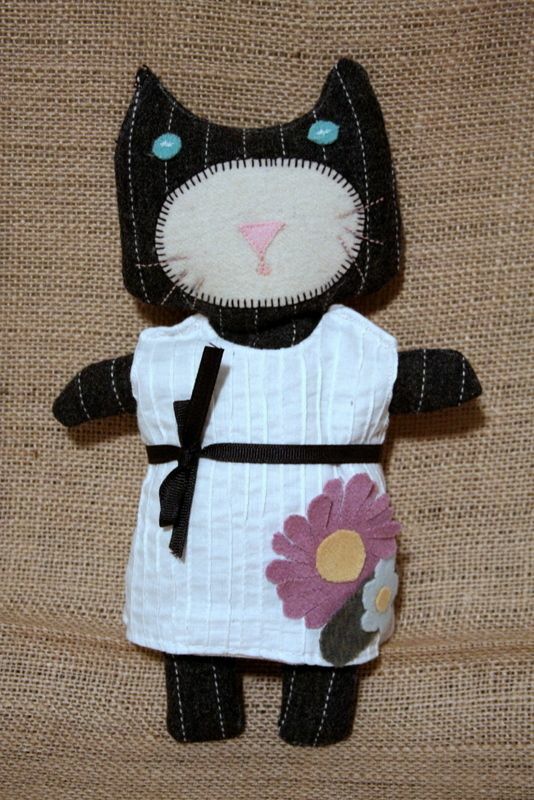 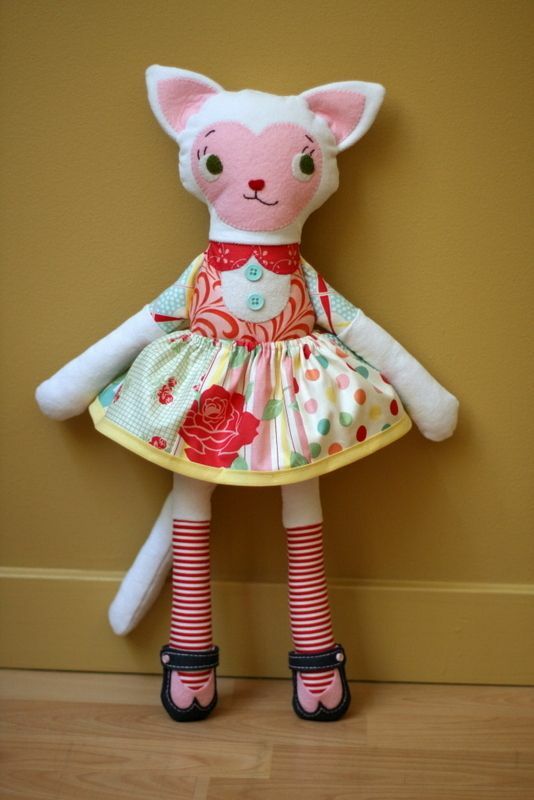 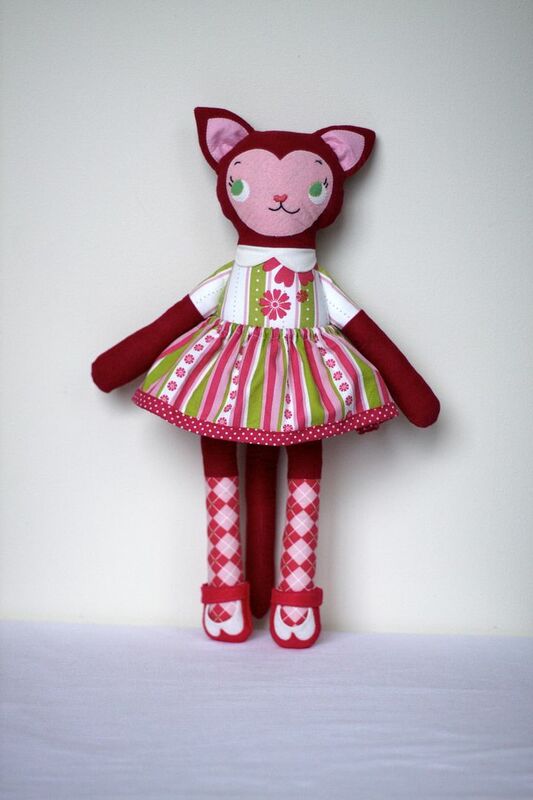 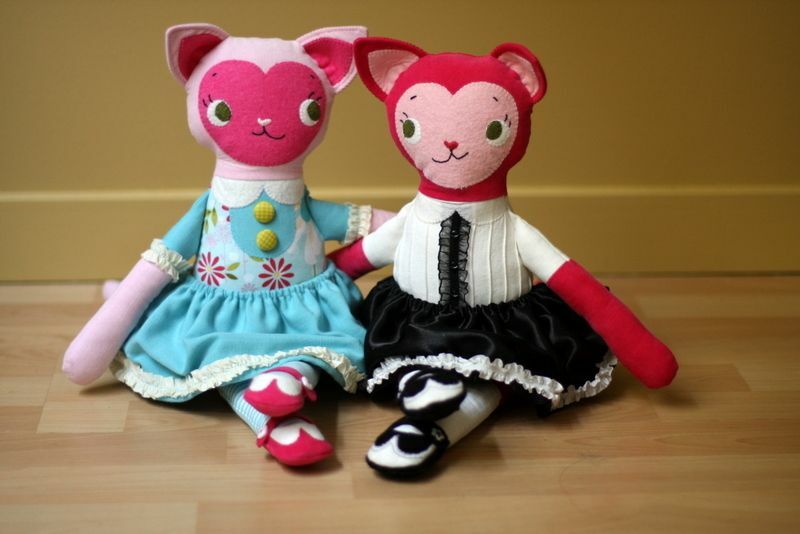 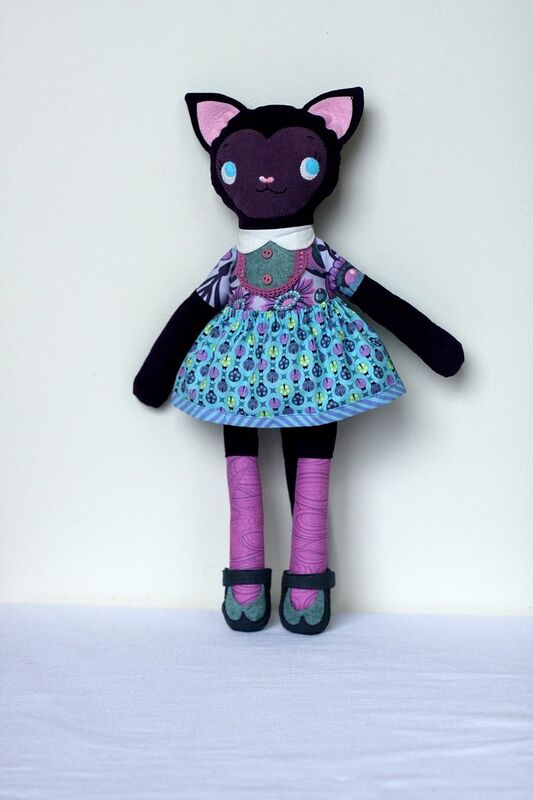 Katy Kitty pattern by Wee Wonderfuls. 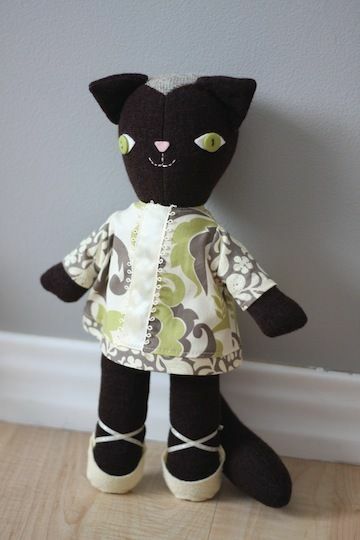 Claira & Clancy pattern by Heather Bailey. 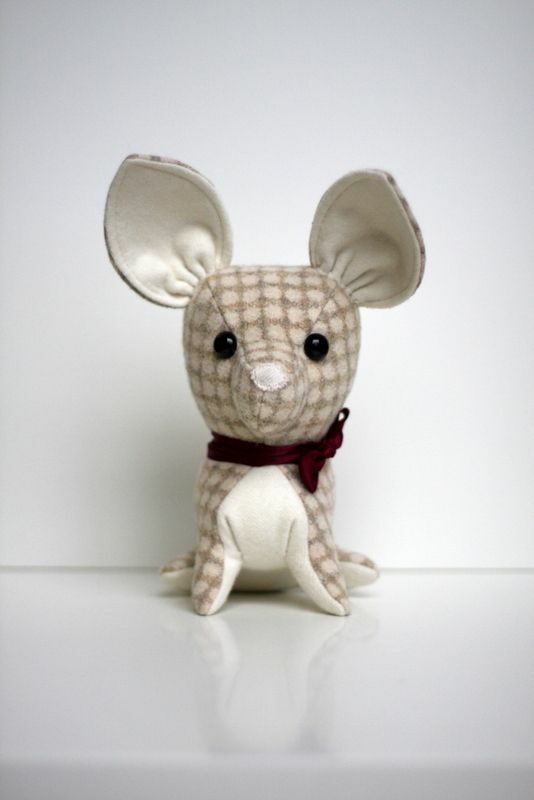 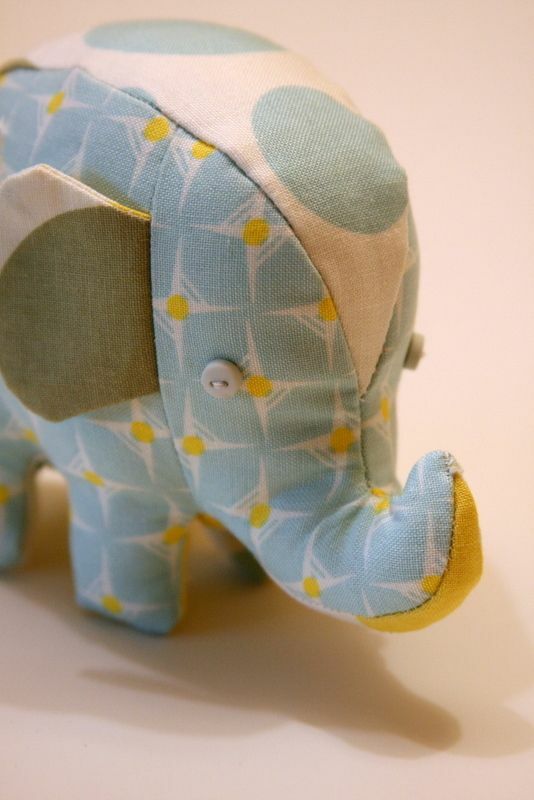 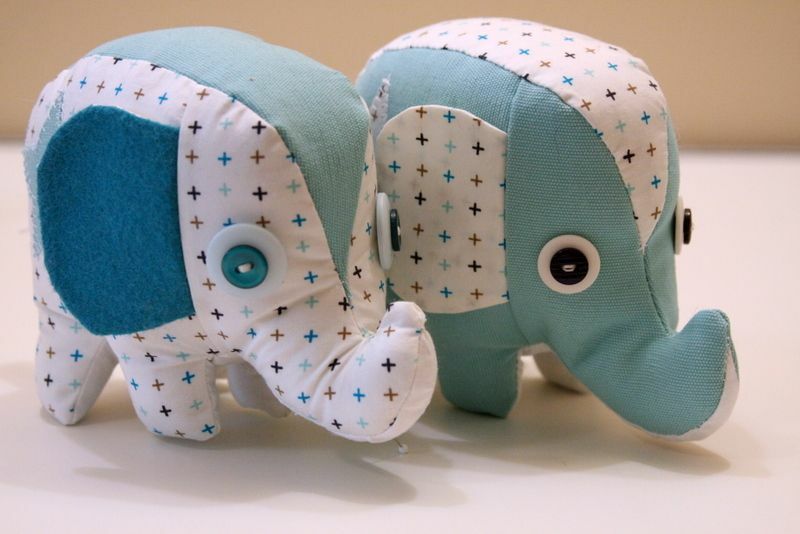 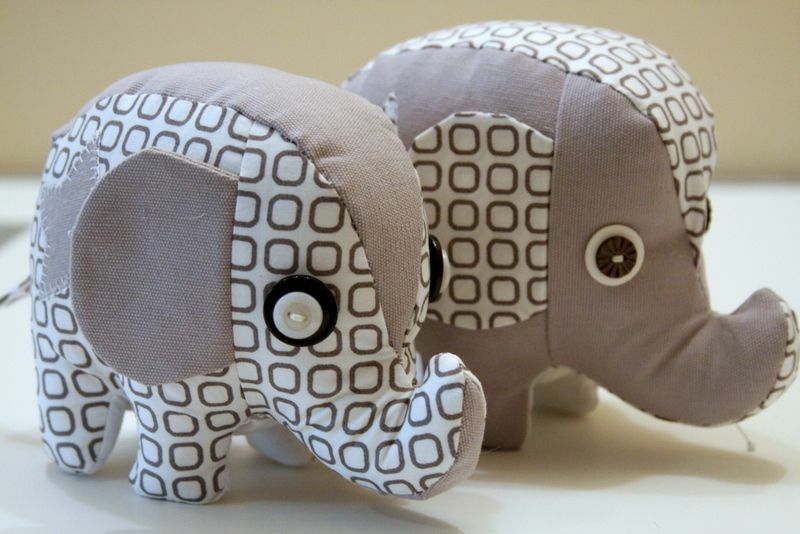 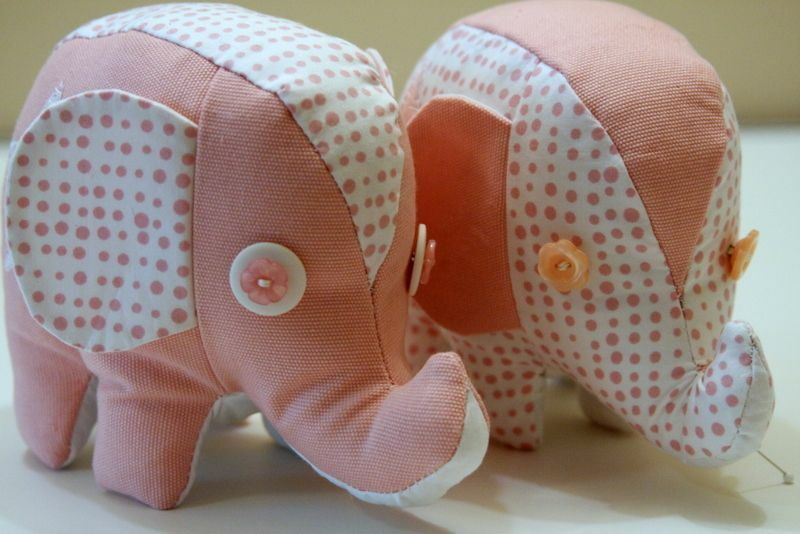 Ellie & Ollie pattern by Heather Bailey. 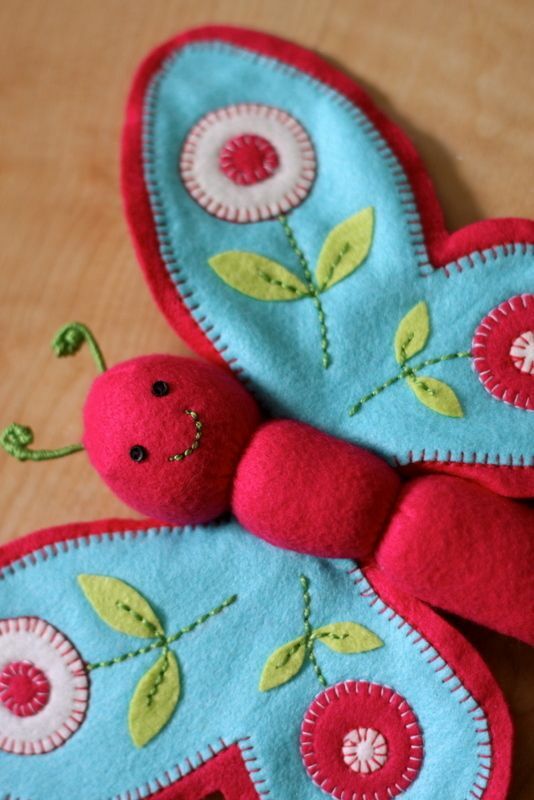 Butterfly pattern by Heather Bailey. 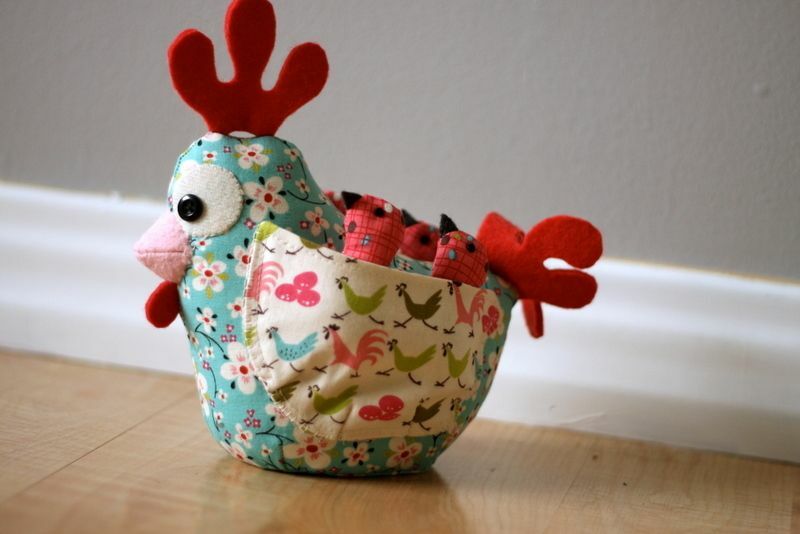 Hen & chicks pattern by Melly & me.